Reviews, artículos sobre tecnología, juegos y mas. To GPD manufacturer for send me a sample of their product GPD-G5A to test it and write this review. The Author give permission to use this review, part of this or by a link reference, to anybody wants to use it, with only one condition that you must keep the author of this article, and the original source, that is on my blog. For any update for the content of this article, i suggest to visit the link avobe. GPD is a manufacturer that is not new in this kind of products, handhelds gaming consoles, because they are trying to generate something interesting for market from some time ago (you can check GPD-G5005 and GPD-G18 reviews on this blog for more info). Personally i get impressed with performance of these devices, run smoothly and so fast, but always get something that don´t like and for this reason get hard to enter on the market with strong. Their design are not really good, or their components are not the best for a market that ask for better devices and components, in this case, controls to play. Well, this time GPD do a very big step in the right direction and release an interesting device that is getting the attention of many people, because they do something hard to see in the "traditional" (very slow) evolution of these devices. 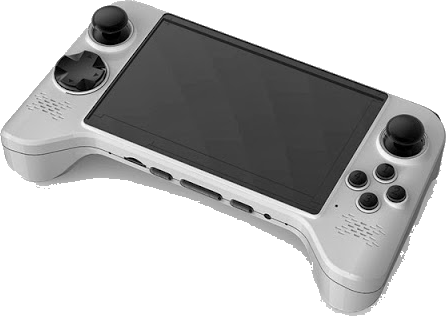 They has opted for a design that meet most of the users needs, including a shape form focused on comfort, and bringing controls that approach to pro-controllers. Of course, the design of the device doesn´t leave anyone indifferent, and most people may consider it "ugly", but as i mention previously, the main goal of this device is comfort on usage, and really this goal. I must say that i read some comments on chinese forums about people that tested this device, and i downgraded my expectations about what i really get with this, but when i check the device i get really impressed about what GPD offer. Of course, is not a perfect device, but is a very good and interesting alternative with some points and features that there is no other device can compite (except NVidia Shield, may be). This article will try to transmit some of my impressions about the device itself and my user experience with it. Hope this will be useful for those want more information about it. The package is a box with very simple prints on it. Basically, there is the device photo, few characteristics and there is no more. May be so simplistic but almost is enought for know what we can get in the box. Note: I get curious about the device come in Spanish and Portuguese. I see that some photos from chinese users show the same (spanish/portughese), but with the black version device. The box come well design for transport the device without most of bumps, and fits perfectly with the rest of the accesories included. When the package is opened, we found the following elements thats, i understand, are part of any standard shippment for this product. In the following section i will explain briefly each component that comform the device, listing each component existing in their structure and doing comments about these elements when i consider. In this section i will list only the device parts that may contain elements interesting to comment. These faces of the device that don´t containt any element i will omit. Note: I will consider the front of the device where the screen is located. I get surprised in good way with this device. time ago i read some forums (chinese) where they talk about this device with many kind of oppinons, then i figure the device will be a complete disaster and, i lower my expectations about this, but when i get the device i feel impressed. the device bring to me a very good feeling. The DPAD is a little strange to use. In my opinion is better than the X360 controller DPAD (for me, is the worst DPAD i used). This DPAD is better, but not the best of the best. simply is enought. I grab a video with a failed first boot (failed because the system come with an gmail account configured, then the device was used i figured in the manufacturer before sending to me). The video is a very bad quality (not focus. I´m working in getting a better camera for grab videos), but i played Street Fighter and most "complicated" movements are easy to do (haddokens, shurikens, etc). i think are easy to play with this. The shoulder buttons are comfortables, but i think L2 & R2 may be a little bit raised may be more comfortable (may be for the next version). Sorry if my english cannot explain myself with this point, but i do my best to explain this. As you can see, X360 controller are less raised their shape for L2 and R2 buttons, and GPD-G5A is more raised in this point. Even so, these buttons are comfortables. 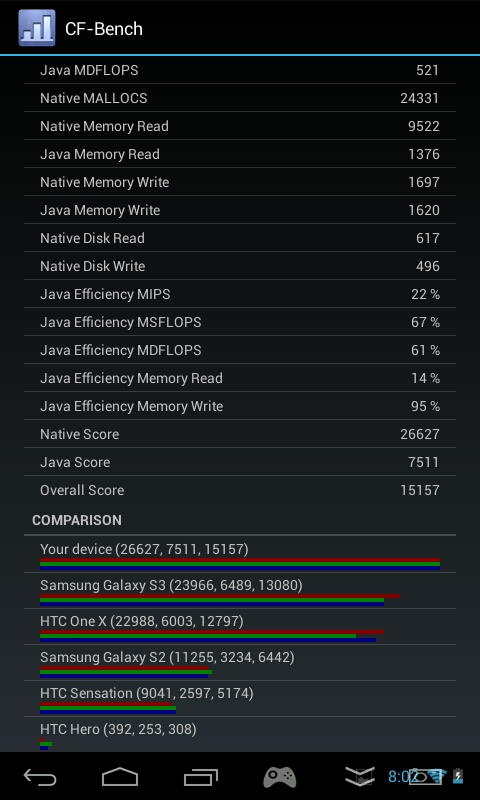 more than JXDS7800B or other device of this kind. 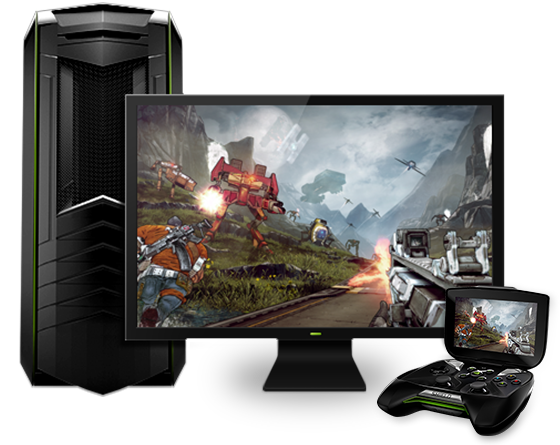 (except NVidia Shield, may be). I need to play more to get a real feeling about the analog buttons, and their precition. Analog sticks, are similar to X360 controller. I don´t know if hese sticks are the same parts than X360 controller, but i think may be easy to fix, if the case. This mapper may probably will be enought for most games that need simple mapping functions. Speakers have normal quality sound, with good stereo relief and good volume. In general, i have a very good first impression about this device. I need to use more to get a more in deep opinion about this, but the little time i get playing with this device i feel comfortable with this. 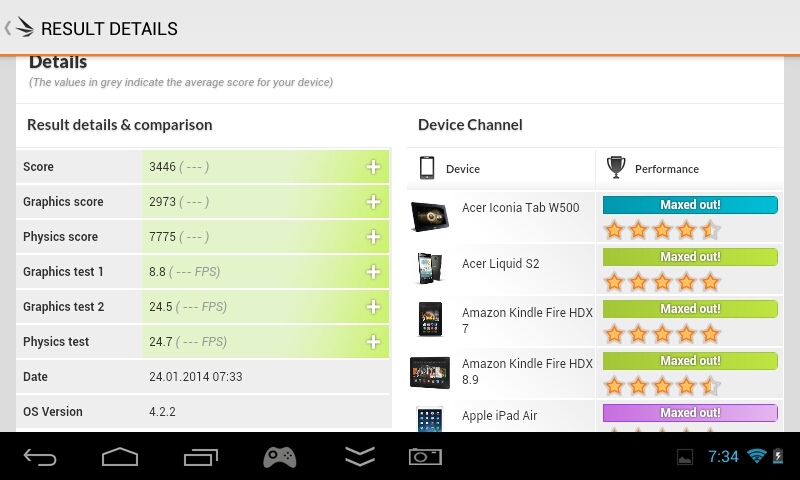 The device performance is what we want from a device with these specs (even using an official firmware). Usage of DPAD is nice. Firstly i get a little bit "strange" with the DPAD, but after some minutes i get comfortable. The DPAD is noisy, and i think there is lack of a membrane that soft the press and noise. I will try to generate a modding for adding a membrane to improve the usage of the DPAD, but without this, i feel the controls are good. 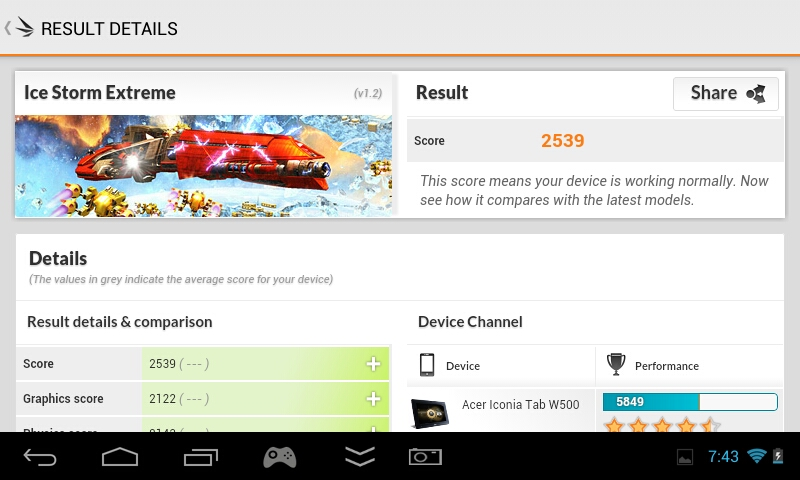 About quality, general speaking i think the quality of materiasl is similar to any other good quality chinese adnroid gaming console i tested. I read some forums that people consider JXDS7800B a good quality product build materials, and i think this device is similar. If i try to screw the device with my hands, i don´t get cracks sounds. The device is solid. For now, the worst thing i found is the noisy DPAD. This need urgent some kind of modding to reduce the noise. Now, i must get some usage to complete my review, but in first instance the device give me a good impression in general. According with the manufacturer, or searching info on web pages, we can found many sources of information about the device and sometimes these information may be not consistent (may be different from one web page to other), and this may cause some confusion for anybody that wants to get info about this product. * In some stores is mentioned as 2800mAh, and other sites as 4000mAh. As i checked (and while i can confirm), the device come with a 3500mAh. 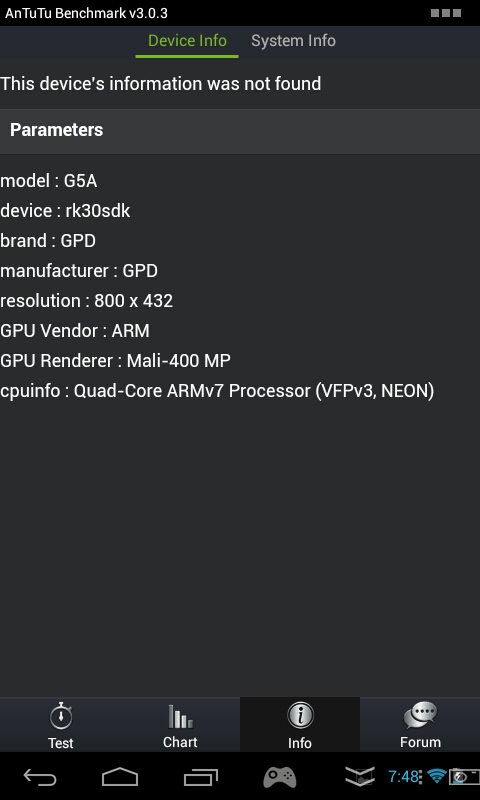 ** After checking the device, i can confirm that these specs are not corresponding with final version of the device. I asked to manufacturer for updating their specs on their web page. 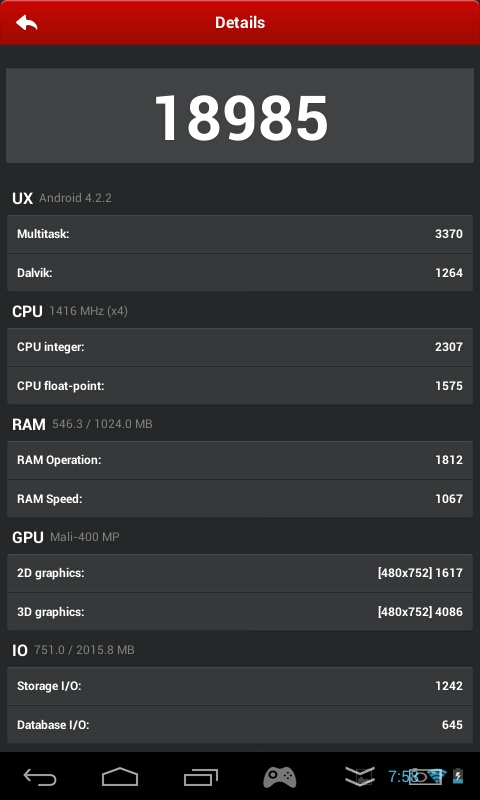 In first place, to get a reliable source of info about the system, i take some screenshots from the same device showing android system info (thata usually is insufficient), and from another software that can give us more detailed information about the system, and with this info we can get a general idea about the capabilities of the device. There is no interesting info that we can get from this program. Most of the sensors are not really present. I tested vibrators, and they are not responding, confirming that the device don´t have this feature. For people that don´t know about these programs, i can tell (in short words) that a benchmark is a program or normalized test that runs on a device. These tests give points (usually, averaging many results) the performance of a device, in the way that the final total point may be useful to compare, in a simple and direct way, the general performance between many devices. 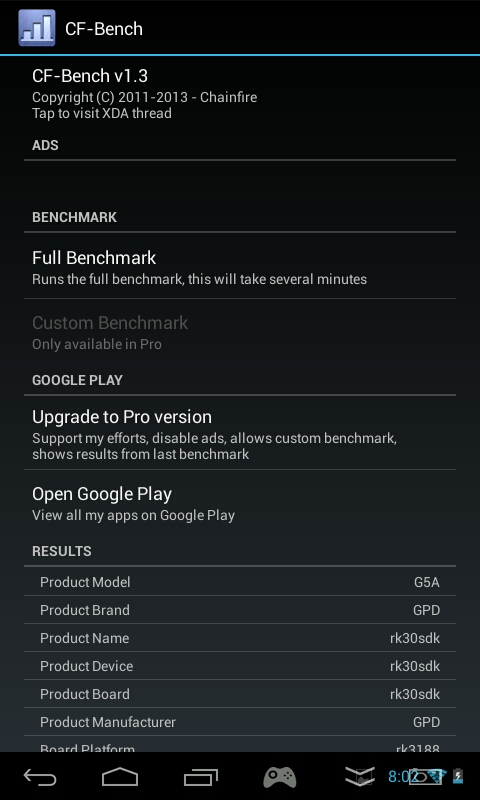 There are so many benchmarks on Google Play Store, but in my test usually i use the most populars. 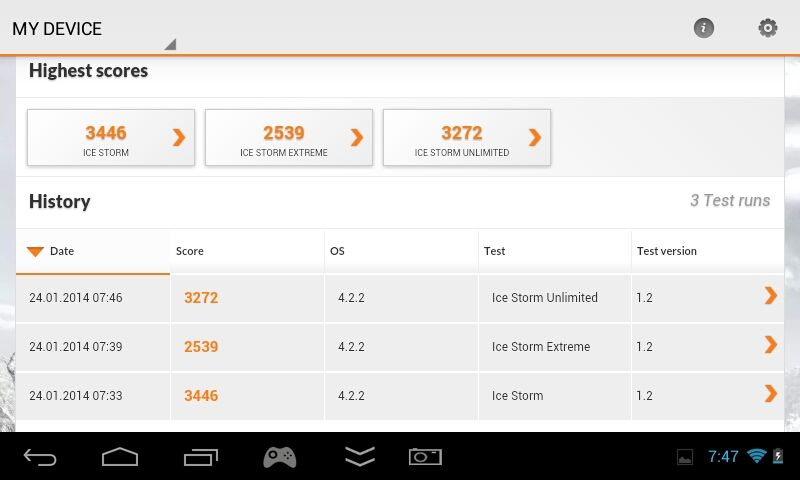 This benchmark have two parts, the first "normal" called "Ice Storm", and the second with high resolution graphics called "Ice Storm Extreme"
In my testings, i'm using a specific version for this benchmark (3.0.3), because the application has updated many times and i perceived that the average total vary so much in their scale, and the new values in many cases giving a notorious advantage for some devices, and low total result for another devices. (in this way, i got for the same dual-core device, values that vary from near to 11000 points in old version, to near to 6000 in the new version), and this give a bad indicator for many users, that in example expect values near to 10000 for a normal dual-core device (for giving an example). 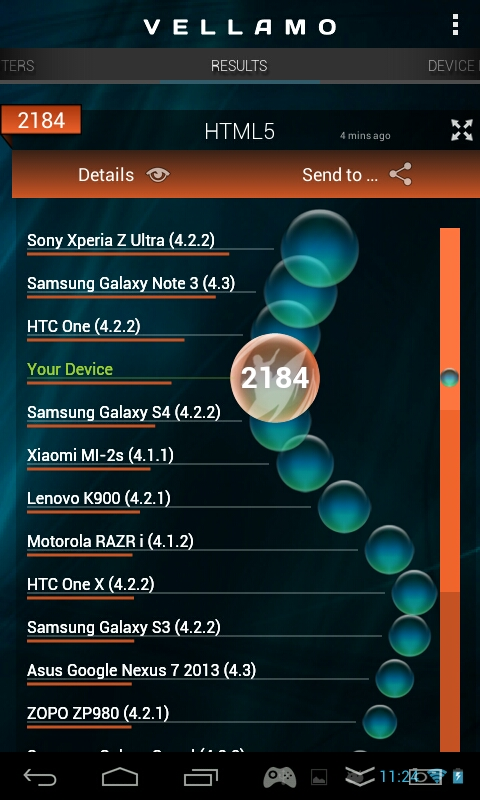 I explain the avobe, because Antutu Benchmark is one of the most popular benchamrk software, and many users take their results as a general (and valid) rule to compare devices, and of course, i think is not a valid (and fair) to compare devices only with these values, and i prefer to compare old and new versions, if i consider necessary, to give a more near to what we are usual to see on Antutu results some time ago. 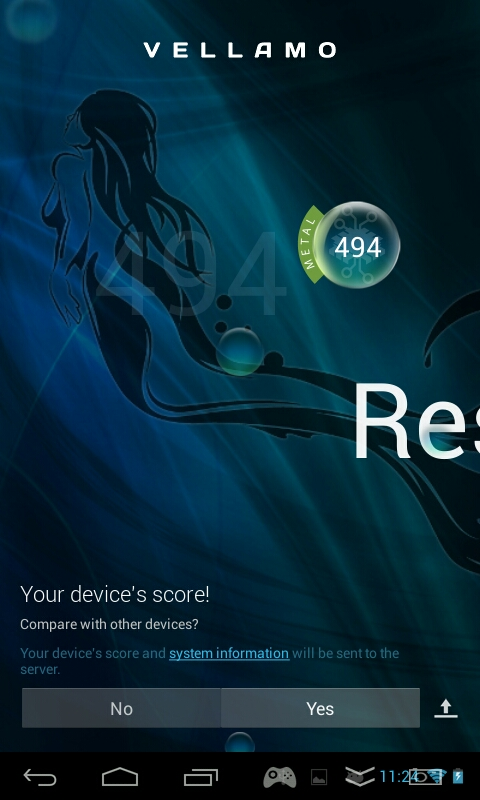 Is not valid (under my point of view) to use two distincts rules of measuring to compare two devices, and for this reason, i prefer to keep the old program as base of my test for Antutu, and do some testings with the new one (the current version on play store), if i consider necessary. By default, the testings showed correspond to the old 3.0.3 version, except i mention any other case. * The test don´t register info for SD benchmark. This is a version special anti-fraud. 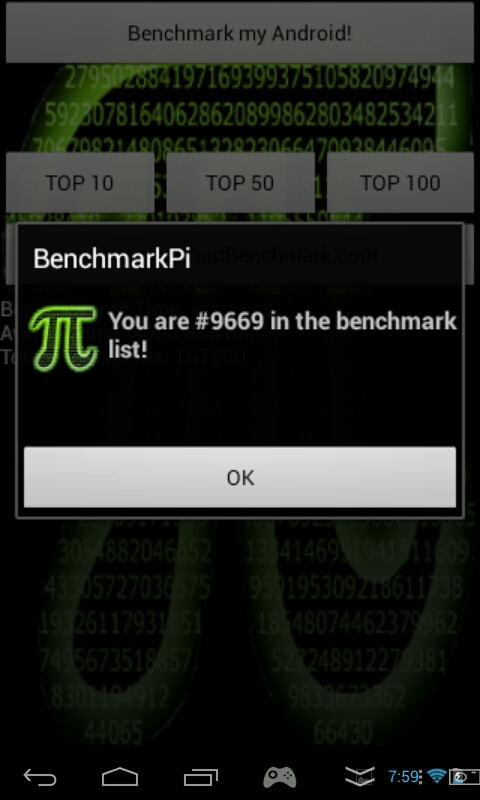 The main goal of this benchmark is basically to calculate PI with a fixed decimals, and based on the time taked to calculate this, rank the device in a general ranking of the same app. This benchmark suite is specific designed to test performance of multi-core devices, and get 3 general values (totals): Native Score, Java Score and Overall Score. 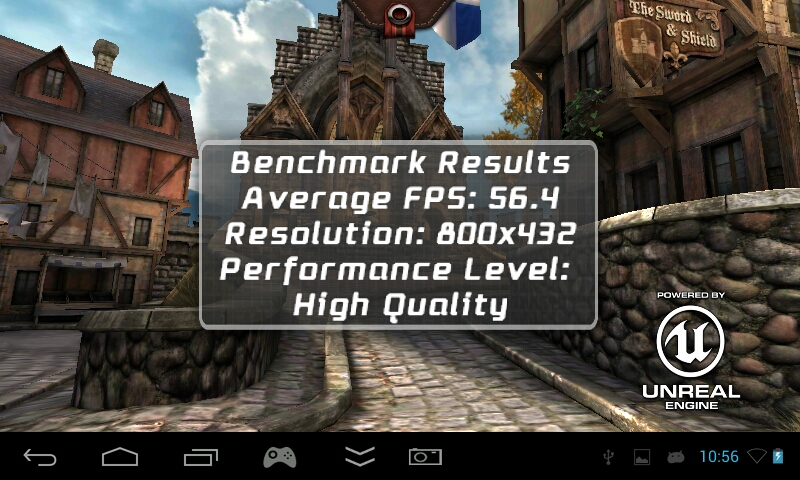 This benchmark generate an intensive GPU usage, using the Unreal Engine 3 and get as a final result the average framerate that the device can show the test. Based on the kind of the devices and their features/capabilities, the benchmark can offer two or three kind of benchamark types: High Performance, High Quality and Ultra Hight Quality (This test only will be available for devices ables to run this benchmark). This benchmark is designed to test OpenGL|ES2.0, and will show graphics with a variety of effects such reflex, dyamic shadows, lights, etc. This version was designed for medium-low devices, but i run as a standard in any device thata i write a review. 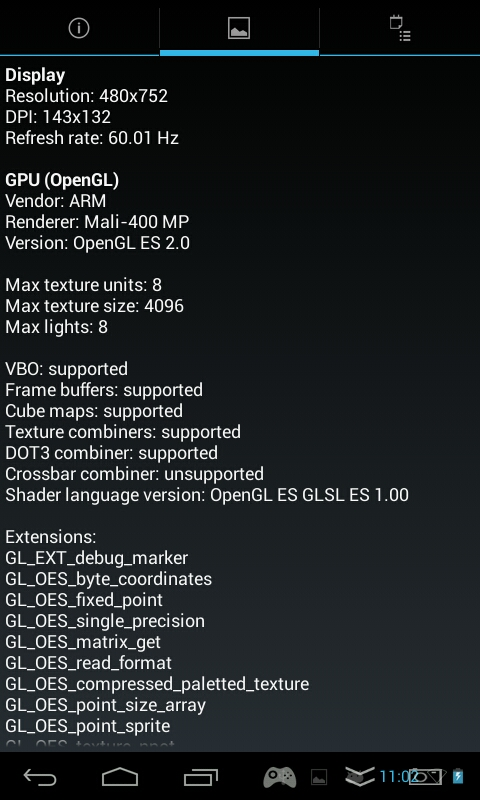 In the same way as the previous version, this benchmark is designed to test OpenGL|ES2.0, but in medium-hight devices. In the same way, this benchmark show graphics but with Hight Resolution, and apply effects such reflex, dynamic shadows, light, etc. 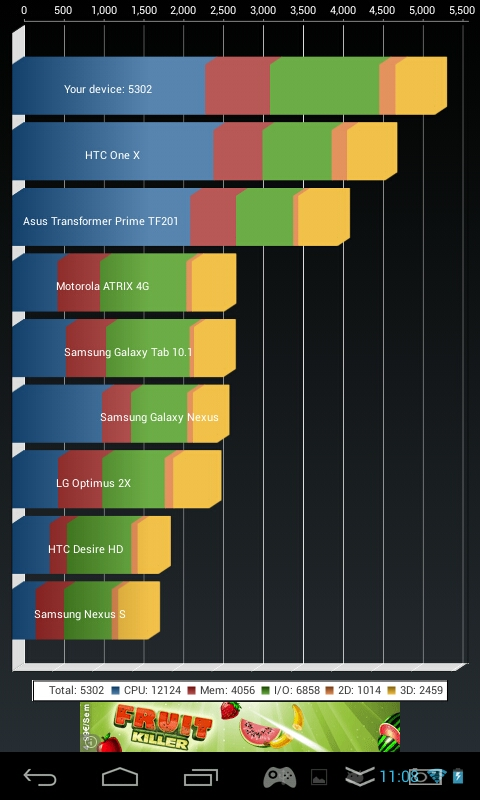 This benchmark is one of the first dedicated software for testing devices, and become a reference, but currently i use as a informative way, because this app don´t have multi-core support, then their results don´t get a reliable source of information, beause the performance of 1 core running on the device is not the same if the device can run with 2 or more cores, where distribute proccessing and run more relaxed in genearl, giving a better score to the system. This becnhmark is a testing suite, that basically are routines for HTML5 and CPU specific (Metal) testings. The official firmware of the device is useful for, in example, if we have a "soft-brick", caused by some mods on the system and the device cannot start in a normal way. In the GPD web site, we can found many updates for this device. Downloading the file of firmware, you get two folders. One for the firmware itself, and other with the tool for flashing this on the device. If the screen is in chinese, go to the bottom left button, press and select the second option for english. Now, connect your device to computer. Next time the system reboot, you get a fresh firmware installation. One of the best things that take advantage on Android, is precisely get the device rooted and the superuser privileges enabled for our needs. There are so much users that have scared about the methods to get root on their devices, and for this they don´t get encourage to root it, limiting their experience because there are so much apps that uses this feature. Applications such Titanium Backup or Tincore Keymapper (for mention few) requires root acces to work property. Fortunely this device come pre-rooted from factory, and with all tools needed for manage root permissions (SuperSu). Android have a special mode called Recovery, that is used many times to recover the device if this have problems to run properly, but there exist an alternative Custom Recovery that add a lot of new functionality and tools, and one of the most popular is one called ClockWorkMod Recovery. There is a full functional version of this recovery that run on this device. One of the most important features of this custom recovery, is the NANDROID generation, a way to generate a full backup of the nand (where the operating system resides) to a directory, and can be used as a recovery point for the device in case of semi-brick, or simply if you want to get a clean firmware on it. 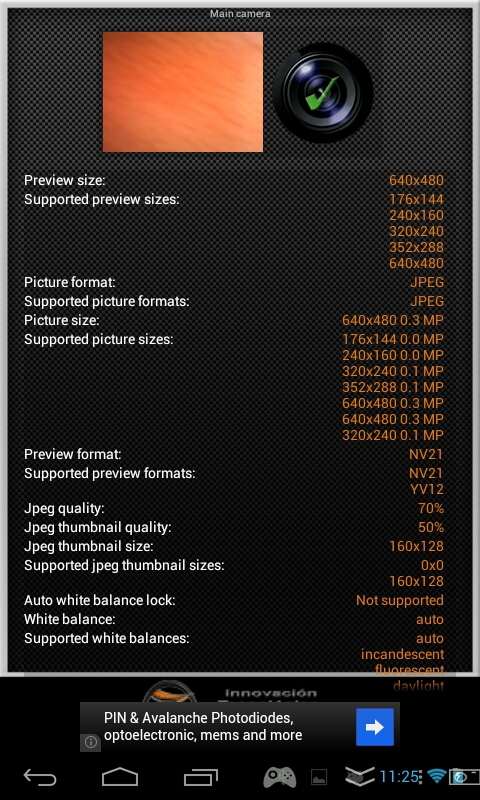 Take note that this backup (nandroid) is a image of the NAND, this means, there will be stored all your configs, users, passwords, accounts, etc. Is a good idea to get a clean firmware insatlled on the device, and install and configure all your base programs (file admins, cloud services, google account, etc) and then get a nandroid for your personal use. When you get back to this image/backup, you will get a clean and configured system, saving lot of time on basic configurations and installing basic software. For installing this custom recovery, i used the files located in the "CWM-based Recovery images for RK3188 devices"
If all is ok, with this method you get CWM installed on your device. or simply turn off completely your device, and then press and keep [VOL+] button, and power on (without releasing buttons). The device will enter in recovery mode. A custom firmware usually is a firmware stock with some moddings, via tweaks or compiled directly from source code (if this exist), and generating an optimized version of the original system. Beside the above, the custom firmwares can add new functionality to the device, that originally don´t get in the firmware stock such bluetooth usb dongle support, gamepad support, fixing framework, updating modules, CIFS, etc. Fixed the problem of missing apps after a reboot when swapping internal and external SDCards. No bloatware or chinese applications. Only apps added are Tincore Keymapper, Tincore Quickflasher, CIFS Manager and Total Commander. They are all installed in userspace area so they can be removed easily in case you don't like them. You will need to install your own emulators from google play store. No GPD stock mapper, replaced by Tincore Keymapper. You can invoke Tincore using gamepad icon at system bar like in stock mapper. If you are a lover of stock mapper, then this firmware is not for you. Added reboot option to power system menu. New joystick driver written by Tincore, much faster and much more responsive than stock driver. Full analog ranges and following Android standard for gamepads. Analogs are much more responsive and there is no input lag at all. CIFS/NFS/NTFS: support. You can mount your CIFS units using cifsmanager included in the rom. Vsync video playback fixed: Video playback is smooth now. 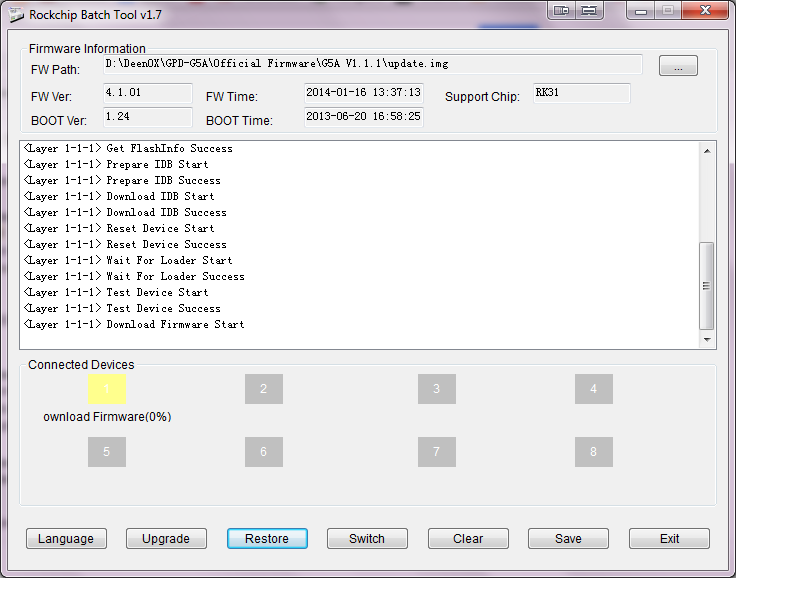 In order to install the firmware you need RK Batch Tool in your PC included in the rar package. Open Batch tool and select the Legacy_XX image file (.img). With GPD power off, just connect it via USB Cable to PC. Wait until battery charging animation dissappears. Then just press and Hold Volume + button and Press Power. 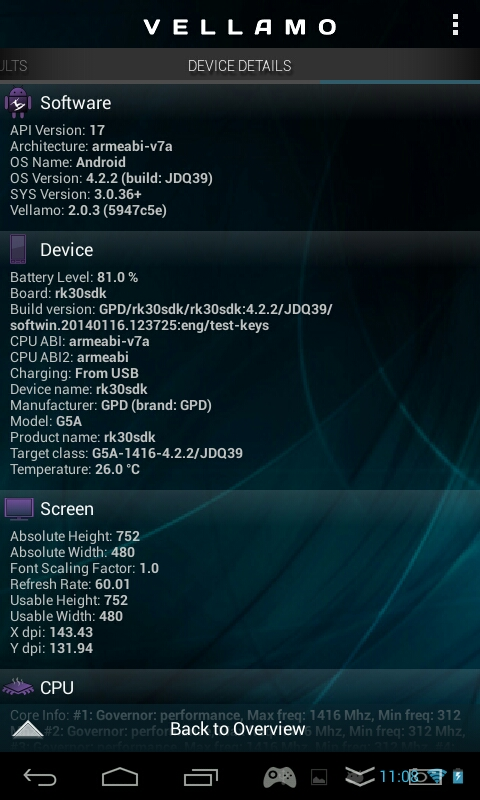 RK Batch Tool will detect device, and you'll see the number 1 with a green box. If you see with a pink box, just select Switch Button until you see it in green. If the system ask you for some drivers, then just use the one included in the Batch Tool (or using driverInstaller package to install rockchip USB drivers). Once device is detected with a green BOX, just select Restore and wait patiently while firmware is written. Device will auto reboot to recovery and format your partitions. Just wait patiently until all process is done, since it's a long process and first boot can take several minutes, so just wait until it finishes and you see the home Android launcher. For more info and questions, please visit the previous link in openhandhelds forum. As usual, the most common way to show the performance of a device is running and playing games, android natives and emulated (roms) using emulators. In the following lines i will show some games and emulators running on the device, and some comments with relevant info. Android games are specific for touch screens, and may use another device sensors such tilt sensor, and most of them show on screen controls to interact with the game, but only few of them have native joystick/gamepad support. For now, there are some alternatives that we can use to bring these kind of support (joysticks/gamepads and other devices) on these games, bringing another way of playing using physical controls. Most of these alternatives are based on emulating the events and mechanisms that the device originally support for interact with the games. Most of these events are touch screen based, then this kind of apps will "emulate" these touches, linking physical controls (buttons, sticks) to screen locations. Smooth running of the game. Nice and comfortable play with the device controls. The same experience than GTA III game. Good control with the analogs (using a Moga emulation). The gameplay is using stock firmware, where right stick have limited range (but fixed in custom firmware). Anyway, is so comfortable and fully playable, even with the stock firmware. Game control is laggy using the original driver, but with any software for moga emulation will run ok.
Game, as always, look amazing. I maped this game using native keymapper from the device, that is enough for this game. Game looks very impressive, because use of detailed graphics, and run smoothly on the device. This is one of these games that looks impressives in any device, and have good performance (good optimization) and good control support. This case, i´m using the native joystick driver (from stock firmware) for playing, without any issue. 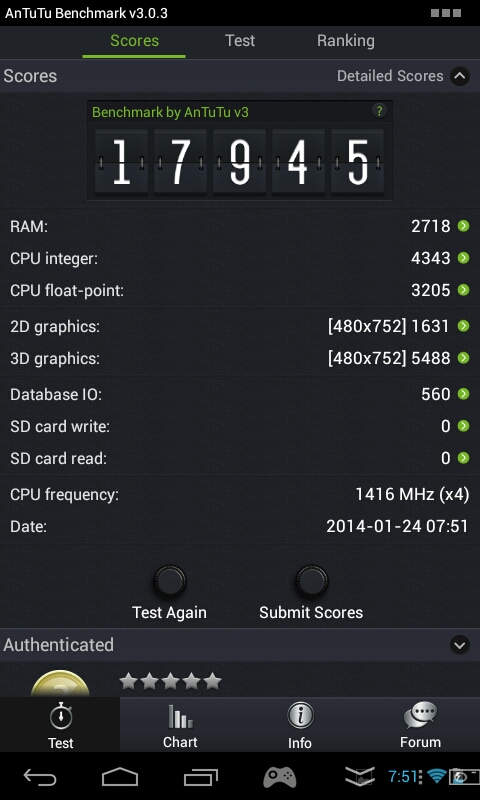 Game run smooth, without slowdowns. For most users, default keymapper will be enought for playing this game, but for serious gaming you must use an advanced keymapper for mapping correctly this game. DPAD must be configured as 8 button control for a correct control implementation in the game. Anyway, the game run ok, but the DPAD is a little hard to use normally. Most probably with some usage, the DPAD will soften and gameplay improves too, but for now, DPAD is only "enough" for playing (sometimes is hard to press diagonals). Game runs smooth. The video shows some glitches/gaps in the gameplay, but this is because i´m using a lan shared resource to load the game, and this generate some gaps/slowdowns, but running from the sdcard, these problems are solved. This game is a request from ruffnutts (from dingoonity) to test in the device. There are some graphics glitches , but i don´t know if this is normal in most devices, or if is specific from this one. For the gameplay i use the default keymapper of the device and except i cannot do a continuous aim movement, all other controls run without issues. This game run well, but have a problem. Icon controls are drawed outside of the screen, and is difficutl or impossible to play normally. May be this can be fixed using some solution such Resolution Changer Pro, that allow to resize the screen of the device. 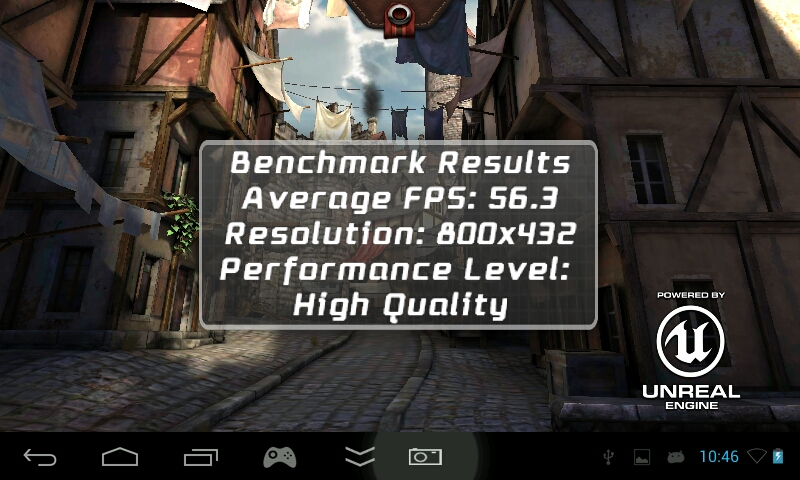 This is a game with high GPU usage, and not all devices can run smoothly, but this one run without problems. Note: My camera capture this as blue screen, but there is no real problems with colors in the game. This is a game hard to run smoothly in most devices, because is so bad optimized, and the game shows so much slowdowns. This devie run well this title, but with some slowdowns. 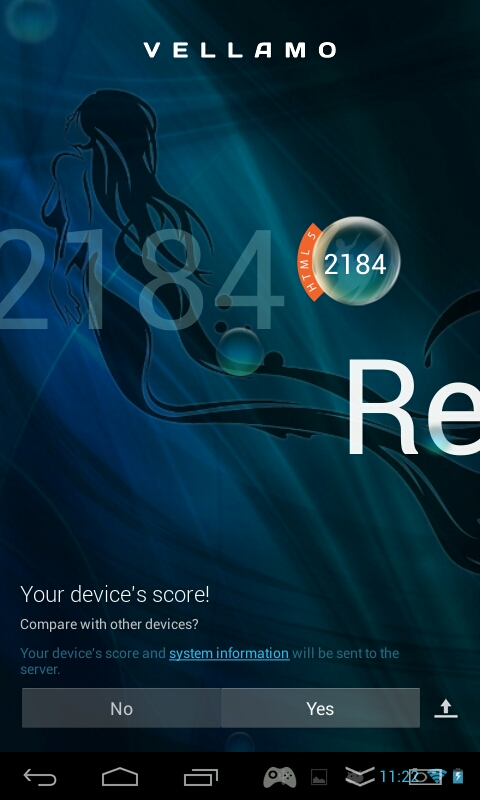 In any case, run better than many other devices i tested this same game. This game run so smooth in the device. The title don´t have proper joystick support (or i cannot enable it), but using the on screen virtual sticks, and mapping them with any keymapper (i´m using the stock keymapper) the game is fully playable. The game run sooth. I don´t appreciate big slowdowns and controlling the game with any moga emulator will bring a very good experience. A game similar to GTA, with good graphics and gameplay. This game don´t have joystick support, then you need to map using any keymapper. Nice graphics and complicate mapping system, because character (Thor) will move where we touch in the screen. I can´t say nothing about this game. Run perfectly in both modes, controller (with stock joystick driver), or touchscreen control. This way, we can say that the emulators are important than Android games en terms of entertainment, and for this reason are a big and important part of any testing planning of any device. 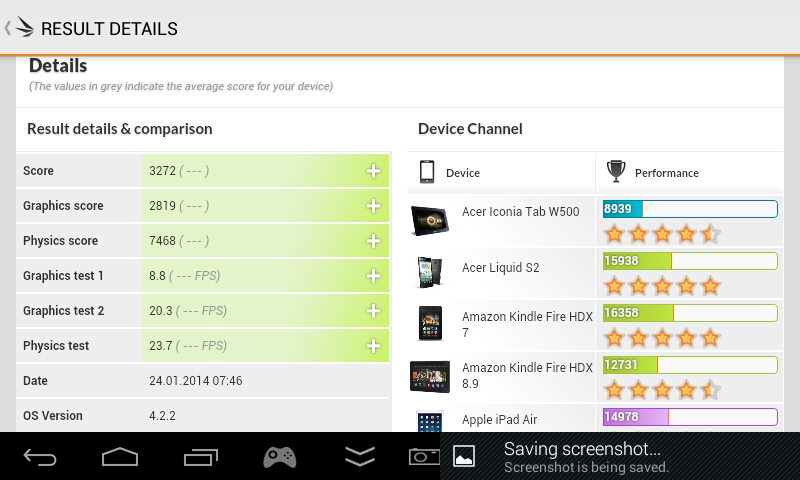 In the current state of the Android emulation, this is the most interesting and surprising emulator on the market. This app is able to emulate many commercial games, with full speed (or near to) and in a short time this emulator become as one of the most popular apps of this kind on Google Playstore. I always use this (and other games) to show gameplays, because are games that many people know, and can see if the game presents slowdowns or any other problem, then i use these games as base for my testings. In this case, except some slowdowns in the start of the race (something that i see in every other device i tested), the emulation runs smooth. 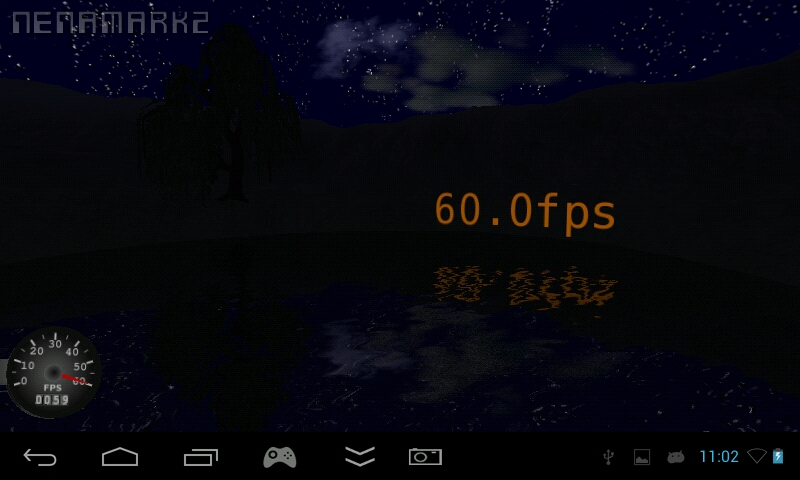 The only PSP emulator for Android. This app can run many games in a playable way, and get so many updates to improve their emulation and new features. This game runs well in most of devices, except some audio glithces/gaps. This time, i can´t play this game using the music of the game, only sound FXs. Performance is ok, there are some slowdowns, but what i see the game run nicely. The game run normal, with good framerate and smooth in general. The game runs with good performance, but there is a problem: Audio lag of emulator, plus the android self sound lag make this kind of games hard to play correctly. In the video, i get some troubles trying to getting correct rythms, but with some practice (and tricks) the game is palyable. The same problem than previous game (Patapon). This game is playable and run smoothly, but the sound lag make it hard to play correctly. With some practice you can play normally, always considering the sound lag for make correct inputs in the game. Note about the DPAD: As i mentioned the DPAD is fine to play most of games, but is so noisy. In this video, i put a speaker in front of the camera mic to capture clear sound and good volume level, but you can hear the "clacks" produced by the DPAD in background. The game have some graphics glitches, but run smooth at 30 fps. Is a very good experience on mapping right stick to DPAD, to control camera view. There are some graphics glithces, but the game is fully playable. Personally, i think this is the best arcade emulator on the Store. I prefer this (for arcade) instead of another alternatives than Retroarch or similar, because many titles run smoothly than another emulators. Another common game that i usually use to test devices (and play normally). The game run very smooth. Controls are nice and i enjoy playing this. 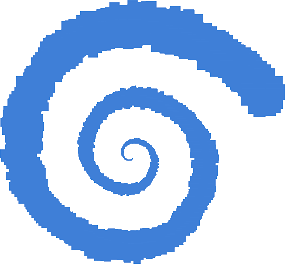 This great emulator allow to us to play our dreamcast games in android devices that don´t requires high end specs (but some decent needed). 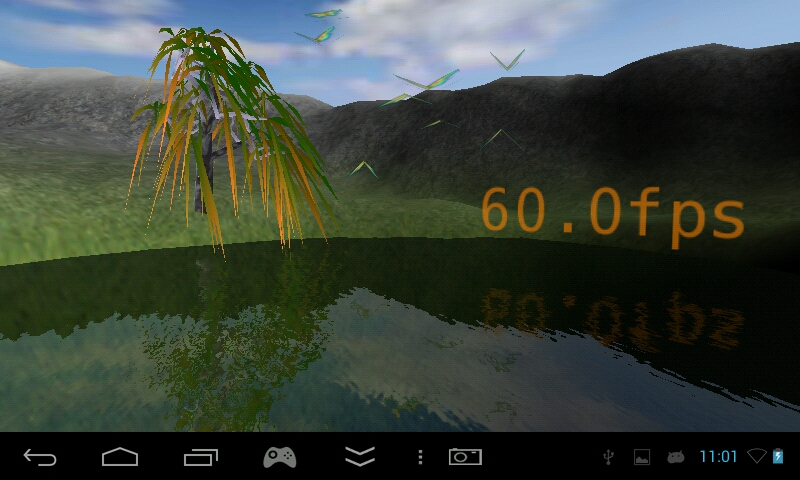 The emulator is under development, but for now can execute many games in smooth way. Totally playable with some little slowdowns in the framerate. There are few graphics glitches. In car camera don´t work, and only music is playing. There is no FX sounds. This time i´m testing the Dreamcast version (better than Android version in my opinion). There are some graphics glithces, but the game is fully playable. Currently this game only can run with a nightly build of Reicast. There are some graphics glitches, but the title is playable (almost, the first stages. I did not played for so long, then i don´t know if the game hangs in some part). My tests are based on the article i wrote for gamestreaming "From PC to our Android Gaming Console" (in spanish, but you can use english translator of the blog), and this may help to bring examples of another kind of usages of the device. 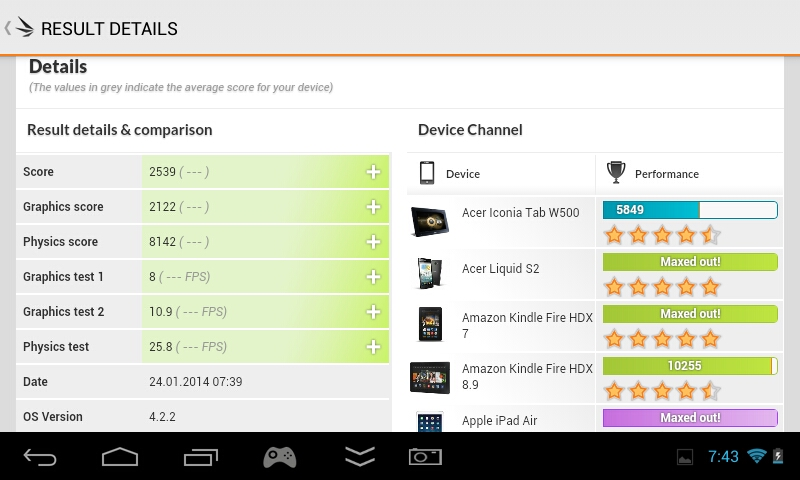 Usually, i test with the same games, for comparing devices. 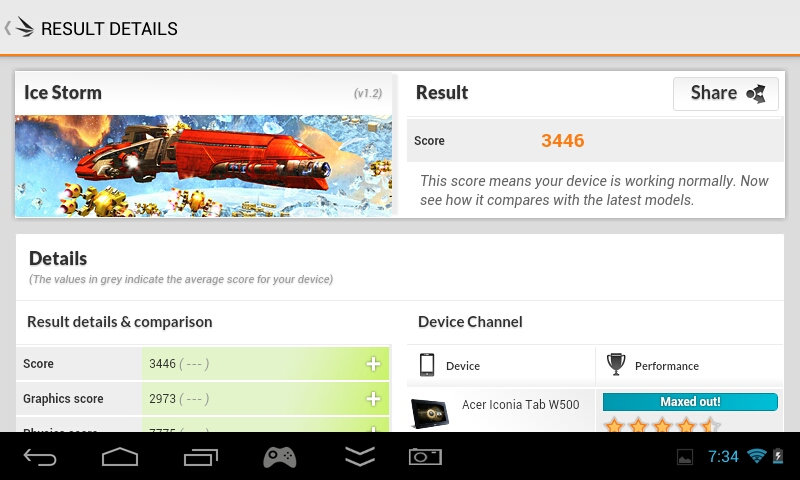 You can visit my youtube channel for more gameplays on many devices, and compare with this. Of course, the image quality of these gameplays are poor than original image on PC, but are enought (most of time) for normal gameplays. There are a little lag too, and for this reason i use games that can play correctly, even with this lag in sound, image and/or controls. For more info, i suggest to visit the link of the article i mentioned previously. If you want to see these videos, i suggest to see on your device (mobile/android gaming device). These videos will looks well in small size screens. If you see them in your PC or similar, in full screen, of course you will see a low resolution image quiality, but for devices are enough for playing. For this gameplay, i´m using the game in windowed mode, without focus in Kainy setup. The gamestream is resized to 800x600, for improving streaming speed. Using the Configuration for Player 1 from my guide of gamestreaming, i can play without problems, using directly the controls of the device without need of mapping with other tools/keymappers. The Wifi of the device is not strong that other devices i tested (almost, in the sample i received), but is enough for gameplay without keep in the same room than the router. Of course, i´m using Wifi for gamestreaming for these testings. The game is a little bit hard to play without real analog control. I can use touch screen to do precise aim, but is not comfortable really. Kainy developer tell to me that will include joystick support in their next 1.75 version of their product. The gameplay have some slowdowns, but are from my PC. Except this, the title can be played correctly. This time the game is 100% playable with the controls of the device. 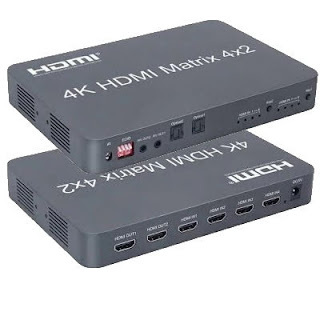 In this case i´m using the device HDMI output set to 720p. The game is most playable with this configuration, except for some text on screen that are not clear readable. Lack of proper analog support affect to gameplay, but hope in the next Kainy release will include full joystick upport, and the game will be fully playable. Similar to Blades of Time, this action game is fully playable on the device. There are intense graphic work, but the streaming is correct. As you can see, there are some times where the audio is gone, but this is a problem from the PC, not of the streaming. The device come with a 3500mAh battery capacity, that is good for this kind of device. In First stance, i can play up to 4 hours with this, using ondemand/interactive governor, and setting the max speed to 1.2GHz. I don´t need to increase the speed (may be few games can run a little bit better with higher speed). In some scenarios i can get some heat in the back of the device, but nothing really important. With Gamestreaming is normal to get this, because wifi module is hard working, and you can notice this. In general speaking, battery life is good for this kind of device. 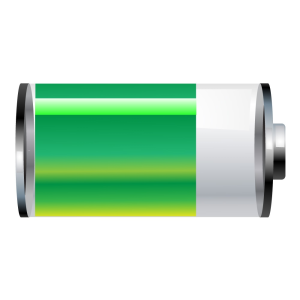 I figure is feasible to change the battery for other with more capacity, but in my opinion, is enough for normal usage (almost, for me). As in every product, there are pros and cons points that are good to mention in a clear way. These points will help to us to decide if the device features are enough for what the user are looking for in a device of this kind. Pros are based on features that highlight, comparing the device with another similars, or these features improve the experience of the user. In the another hand, the cons are these points that worse the experience, or the feature is not enough for fulfill what we expect from the device. Finally, the improvements pints are some features or specs that i think must be improved in a supposed new version of the device, and will generate a better experience in my opinion. The most important and evident point is the design. Is so comfortable and ergonomic, and bring a similar experience than a standard controller usage. Analog Sticks are so good. 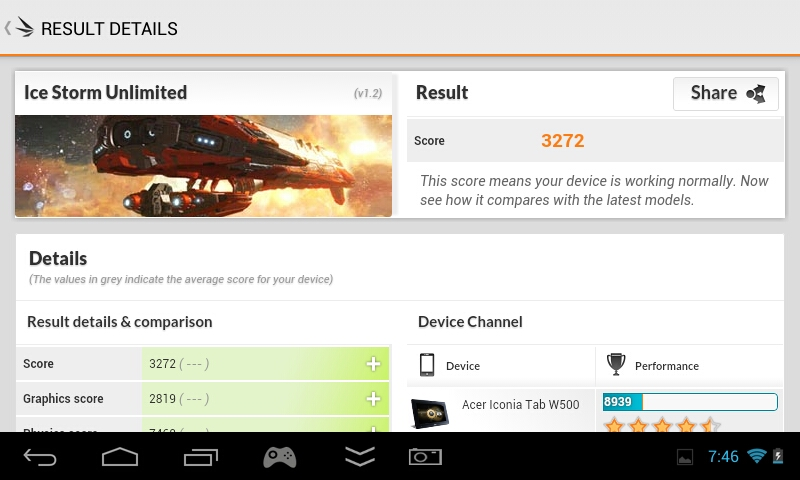 The better analogs i tested in android gaming devices. DPAD design is good, not the best, but comfortable. Shoulder buttons are comfortables too. May be the first impression result a little bit odd the L2 and R2, but with some usage these buttons become normal. Touch Screen is so responsive. Stock Firmware (official firmwares) run very smooth and are clean in general speaking. Official firmware come with Joystick Driver for controls. 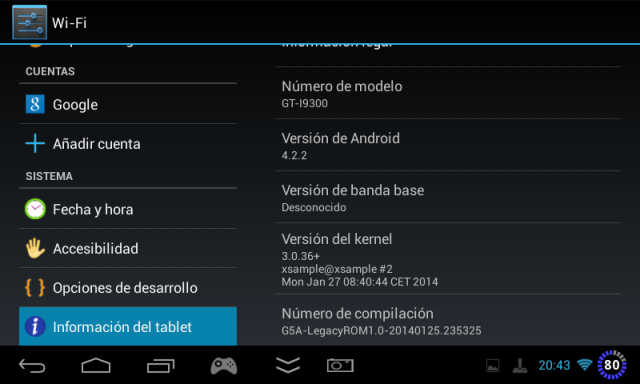 There exist a Custom Firmware based on Source Code of the device. Speakers are located on front. The device weight is lighter than expect. Sound Volume is good, and the speakers quality is enough for enjoy multimedia contents. HDMI output has no lag. You can play directly on TV without any problem. Screen rate is 60Hz from factory default. Materials are correct/good. Better than i expected for this device, considering the price. There is no Bluetooth. In my opinion, is a very important feature for allowing wireless gaming (with the device connected to a TV), or simply for use of wireless headphones. In the case of the sample i´m testing, wifi signal is not so strong as other devices, but enough for normal usage. Other users tell to me that their devices have very good wifi signals, better than any other device. This really is not a critical point to consider, because in any case the wifi signal is respond correctly, even enoguh for gamestreaming playing. Camera is back and only 2MP. I think may be better to usage this as frontal camera, for videochat. Well, this is not really a bad point, but i will consider the L2 and R2 buttons aren´t analog triggers as manufacturer mentioned in their outdated specs in their web. In the same way, i will consider as "bad" point that manufacturer mention that this device will include vibration motors, but the final device really don´t have it. Personally i don´t consider this as a critical point. Screen viewing angle. After testing and using IPS screens, this TFT display is evident have lower quality in angles view speaking, but in my opinion, is enough for their function, as a gaming console device screen. I consider as bad point the angle view, but this is inherent to this kind of screens. Design is not easy to transport in a backpack or pocket. There is necessary to find a proper bag for keep and transport. Quit the noise of controls, specially from DPAD. May be adding a soft border to chassis or controls pieces. Is not necessary but adding IPS panel may be fine. Add a wist strap hole in the design. The device is not perfect but is one of the best i tested up to now. There are few things that must be fixed, the DPAD noise that in my opinion is one of the most important issues, and for future evolution adding bluetooth module will be a must have, but the current version is a very interesting device. I really enjoying playing with this. The most important feature, their ergonomic design, was fully achieved. 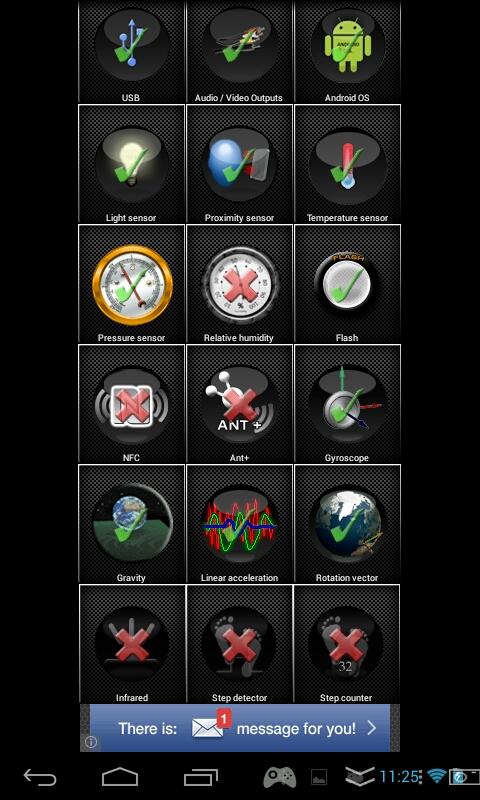 Joystick pro feeling is present on the device, and this affect directlly when playing. DPAD is noisy, but work well, specially for fighting titles (where i heavy test devices). Firmware is fine and run very well, even the stock firmware. Analogs are well placed and are nice to play Shooters. Buttons are fine. I'm very impressed with the device in general speaking, even with the problems i found (DPAD noise in example). I really like it and i´m using daily as my portable gaming console. This time i really get impressed and enjoy testing and writing about this device. Hope i can transmit my experience and this result useful for any who's searching for info about this device. Gracias Deen0x por el review de la GPD G5A. Estoy tentado a comprar una consola de 5" y esta me llama mas la atencion que la JXD S5800 - por el precio y el diseno (me gusta mas el analogo de la G5A y la ubicacion de los botones). espera a que termine la review y mira los vídeos y tal, y ya si quieres me preguntas. @Carlos, todavía no la terminas de revivir? nadie te ha pasado un firmware? Perdon Deen0x - no me habia fijado que el review era reciente. Gracias Carlos, pero como dijo Deen0X esta consola es 'diferente' a la much i5s. Me gusta el hecho de que los analogos sean similares a los de XBOX 360, y que el D-Pad sea preciso (Deen0X puede hacer el 'sho-ryu-ken' facilmente). Me interesa tambien que es relativamente barata, ya gaste en un gcw zero y un s7300 y ninguna de esas consolas me gusto. Espero el final del review. Saludos. nah, tranquilo. es que publico esta primera parte como una una especie de preview o first impressions, para no demorar tanto en sacar el artículo final. Como siempre una review muy completa y objetiva Deen0Xs, gran trabajo. Estoy tratando de decidirme por una consola de 5" y las candidatas son: la GPD-G5A, la JXD s5800 y la Ipega que saldra pronto. No se que tiene la JXD que me ha enamorado, sera la mercadotecnia de la compañia o yo que se. Definitivamente con JXD sera una desventaja los sticks pequeños y un poco mal ubicados. Me gustaria esperar hasta leer tu review de la JXD s5800, como para cuando crees que elabores dicha review? Sobre la JXD, no se si haré review, por que ninguna tienda me ha dicho que me la envíe. Excelente review Deen0X. Me has convencido de comprar la consola. Es exactamente lo que necesito - una consola portatil de 5", con buenos controles que me sirva para jugar algunos juegos de pelea y estrategia. Acabo de pedir la consola y ya la espero con ansias. Saludos y muchas gracias. Tengo algunas preguntas Deen0X, que espero no hayas ya aclarado en la review, porque la lei toda. 1)Que tal esta la antena del WIFI. Porque los productos JXD han sido muy malos en este aspecto, pero en cambio que te parecio esta consola de GPD? Va fluido el internet, puedes ver videos y peliculas sin pausas? 2)Que tal se juegan los FPS? en cuanto a precision al mover la mira? el mapeo no hace que tengan saltos al jugar o que sea impreciso? 3.No tuviste algun problema debido a la resolucion baja con algun juego? o casi cualquier juego se adapta bien a la resolucion? 4.Por ultimo. Tengo una duda que no tiene que ver con esto, sino con la JXDs7300. Donde o en que foro podria consultarte, es que no es algo tan sencillo y no quiero molestarte mas de la cuenta. En que hilo de algun foro o post me podrias ayudar en cuanto te sobre un minutillo. Gracias y muy buen trabajo. Creo que tu pagina ya es un referente en español en cuanto a consolas android y otros gadgets. Sobre el Wifi, algo he comentado. Mi dispositivo no ha salido con un wifi muy espectacular, pero va bien (por lo menos lo puedo usar sin mayores problemas). Según me cuenta Skelton, su consola tiene el mejor wifi de todos los dispositivos que tiene en casa. Pero para referencias, si te fijas he capturado algunos vídeos de gamestreaming (con Kainy). Para estos casos, un wifi malo genera un mal streaming. En este caso, creo que el wifi va bastante bien. Para vídeo streaming, estoy viendo la serie Naruto Shippuden entre otros anime, y todo por streaming, y sin problemas. 3 La resolución no me ha significado en ningún momento un problema, si acaso hasta una ventaja, por que los emuladores sobre todo se benefician del tamaño de pantalla. Para ejemplos, mira mi canal de youtube que estoy subiendo constantemente vídeos capturados del dispositivo. y foros, mas que ayudarte yo hay mas gente que te puede echar una mano, que yo no soy ningún experto ni nada, y también aprendo un montón leyendo a otros compañeros. Mira por elotrolado.net o por gp32spain, que hay foros específicos para estas consolas. Hi DeenOx very very good and complete review. I hesitate between many models:this one the ireadygo much i5,the jxd s5800 and the ireadygo much g2 ( this one specially for a combo phone/console). I just play on emulators (snes-megadrive -gba and ps one). In your opinion what's the best choice (controls (ergonomy)/price/battery)? about your question. Much i5 is a Console/smartphone (full featured smartphone), in the same way as Much G2 and JXDS5800. take it in mind. for helping choice, you must ask what you want from a device. If you want a smartphone with some controls for playing (most casual playing), then Much G2 may be your device. If you want a full featured gaming device with smartphone functions, then G2 is not for you, because this only have basic controls. 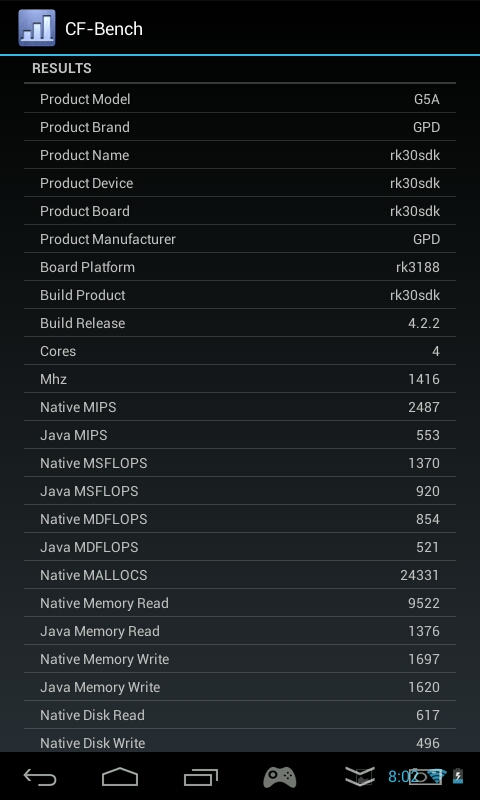 Much i5 and JXDS5800 are similar devices, based on what can offer to you. Much i5 have more solid construction (i like the manufacture quality). i will not tell to you wich device you must buy, but you can read the reviews for these three devices on my blog and, with all these info, decide for yourself. Thank you deenOx for your very complete answer. I'm searching a console to carry always in my backbag which have a relatively quick boot(not so huge as the shield (i got the shield a great console, but i let it at home ). To emulate what i want (until psx (perhaps n64)) the much i5 seems to be the great solution (very good qualité, good screen,controls seems great and the size is reasonnable). I hesitate with two others the GPD G5A (your test was great (only the screen and may be the size make me hesitate) and the jxd 5110b (price is low on many sites like willgoo.. the battery is poor (but to emulate the ps1 it seems sufficient). I'm ok with you concerning the problems with the JXD S5800, it seems to be risked to choose these device. With your retrogamer soul, whixh one did you choose between the GPD and the much I5? Thank you for all dear DeenOx. wait for some days. I will receive the GPD-G58 and publish a review for it. as you mention, you want to play PSX as priority tarjet. In this case, you must consider GPD-G5A by their L2, R2 (L3 and R3 too) buttons, that are needed in many games on PSX.. unless you focussed on playing games that don´t requires these buttons. always you can manage to map Vol buttons to L2, R2 (some emulators allow it). 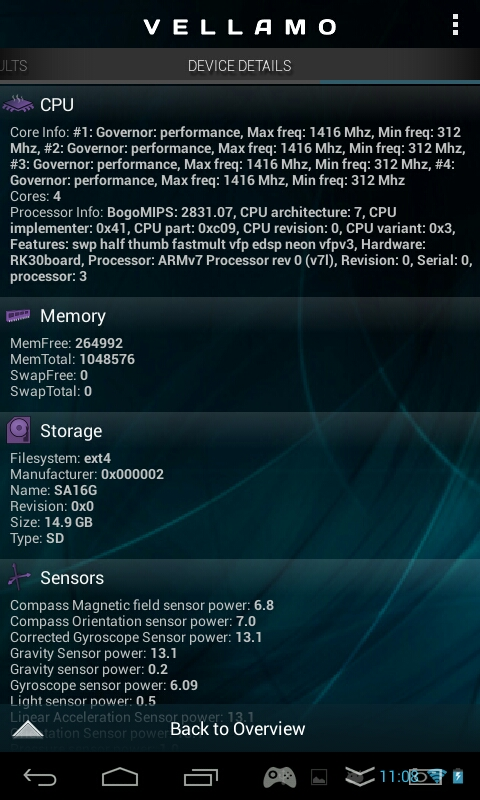 JXDS5110B have custom roms (skelton's roms) and this means have good control drivers and good performance. GPD-G5A is a device with full set of controls, that don´t requires nothing special for normal gameplay in PSX and other emulators. 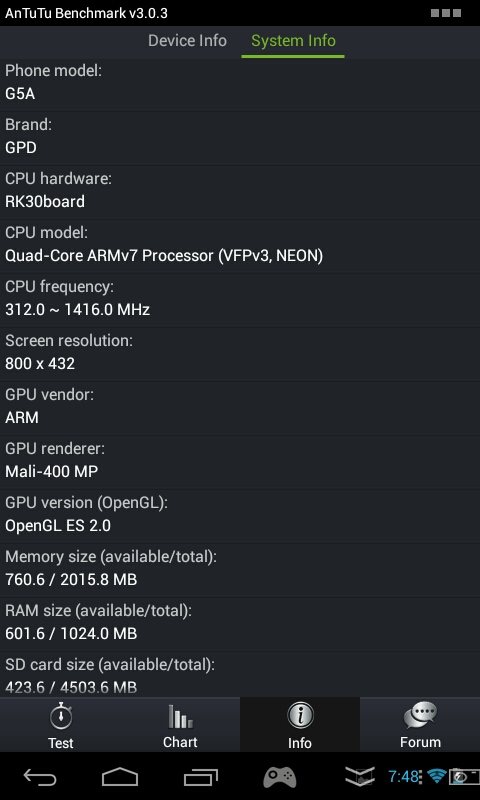 GPD-G58.. will be similar to S5110B (and will get custom firmware from skelton). if you can, wait some days until i publish my review and decide with this info wich device you want. many thanks for all your advices! I 'm agree with you , i will wait your next review. I'm not so hurried, because i already have a shield, a 3DS Xl with a gateway card and also a gba sp (with the brighter screen). I think that the perfect combo will be a Shield 2 if they present a lighter,smaller ("more portable") device. (i love mine but put him in my bag is not the perfect solution because of the weight and form of the device). Estaba pensando en comprarme una consola Android por mi cumpleaños pero no sé muy bien cuál escoger. La quiero más que nada para jugar con botones de verdad a los emuladores y no con los táctiles. Basándome en lo que he estado leyendo aquí y en otros sitios creo que debería decantarme por la GPD G5A. Tampoco quiero gastarme una barbaridad, pero esta por 100 euros que la he visto me parece una buena opción. De todas formas pregunto por si hay otras opciones ya disponibles o que vayan a salir a corto plazo que debería considerar también o que vinieran mejor para lo que busco. aparte de esa, no he tenido noticias de mas dispositivos que estén por salir. Gracias por contestar tan rápido. 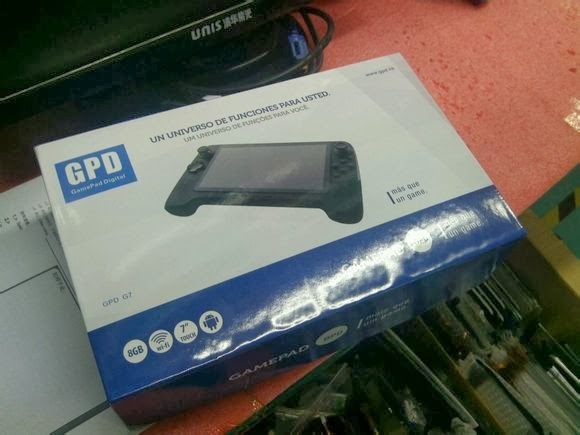 Entonces de las consolas que ya están en el mercado, ¿me recomiendas la GPD-G5A para lo que busco, jugar con emuladores? Por lo que he leído se ajusta a lo que busco, pero me quiero asegurar antes de comprarla. Saludos. actualmente, si los controles son el aspecto mas importante, creo que la GPD-G5A es la que cubre tus necesidades: económica, ergonómica, buenos controles. El D-PAD de la mía por lo menos es un pelín ruidoso, no se si este problema está solucionado en las nuevas remesas, pero al margen de eso, la consola va muy bien para lo que es. El punto flaco puede ser su pantalla, que no es IPS, pero como digo, para el tipo de uso que está diseñada (consola de juegos, no una tablet "al uso") es mas que suficiente. Y si a esto agregas su salida HDMI, y le conectas algún mando USB (como estos mandos inalámbricos que tienen un receptor USB standard), ya tienes una retro-consola de sobremesa, un todo en uno. Gracias otra vez por la pronta respuesta. Ya me has convencido del todo, así que me la he comprado. Llegará el lunes, a ver cómo sale. Saludos. Deen0X. Tema Sencillo. Con la tecnología de Blogger.